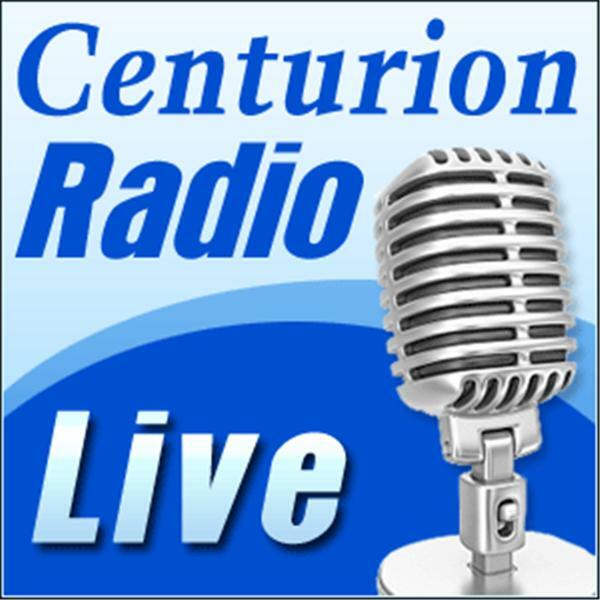 Centurion Radio is a unique program that highlights the latest trends in the First Responder Profession while proclaiming Jesus Christ as Lord. Join us as we speak to some of the leading voices in the law enforcement, fire department and medical field. Courageous, the movie, begins today, September 30, 2011. Join us as we discuss this powerful movie and what it means to fathers and how it relates to the Gospel of Jesus Christ. We talk to Kyle Thompson, Provident Films, who has shown numerous pre-screenings of the movie across the country as well as the Director of the Centurion Law Enforcement Ministry, Chaplain M.C. Williams. What does it mean to be Courageous? Join us in this episode to find out.